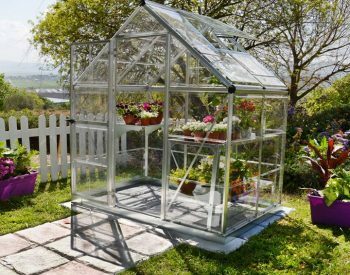 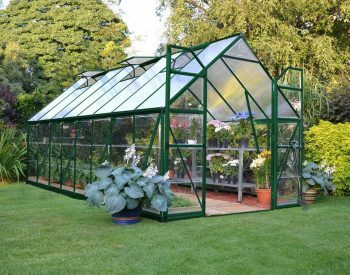 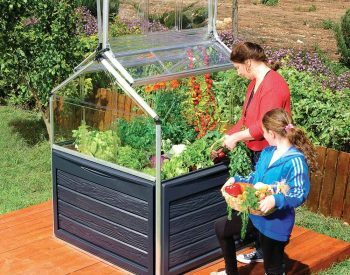 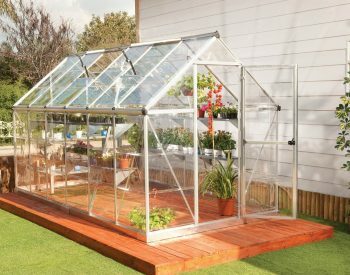 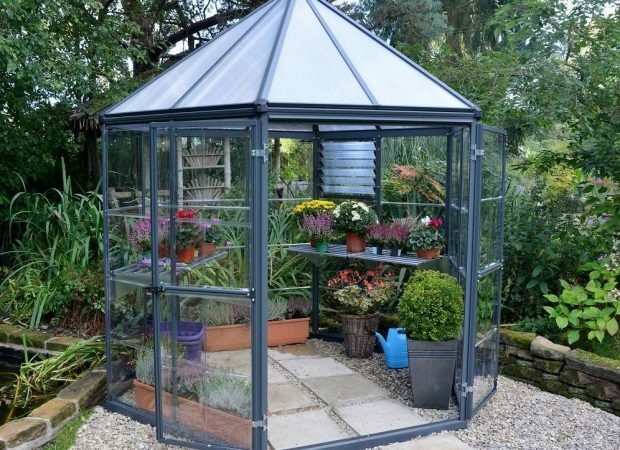 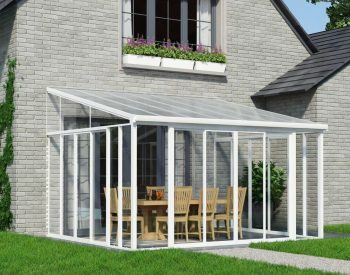 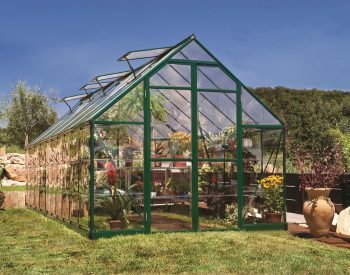 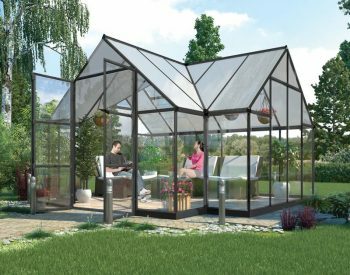 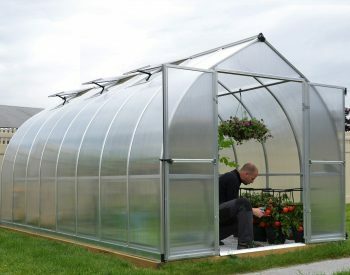 Enhance your garden’s beauty with the Oasis greenhouse. 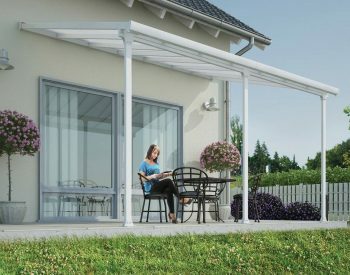 Sit back, relax and enjoy your outdoor living space. 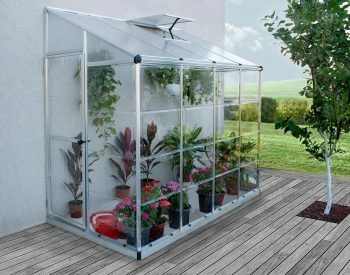 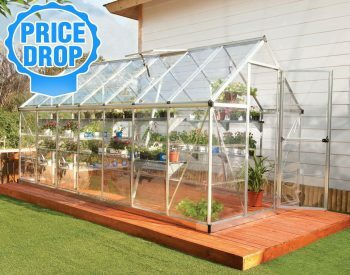 It provides your plants with balanced sunlight exposure by incorporating two types of virtually unbreakable polycarbonate panels, twin-wall at the roof and crystal-clear at the walls, allowing them to thrive. 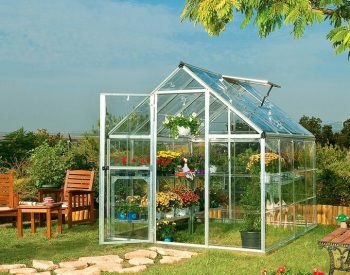 The Oasis’s generous growing area, elegant design and balanced nurturing conditions make an enjoyable and successful growing environment, ideal for growing your own garden.